Hey stevez, how's the progression on the HP560? As promised, here is the video I made after the first couple of sessions on the new highperformance wings. Awesome stuff I'm a bit envious of you riding in warm water in boardshorts. We've had no wind here for 4 weeks. I've had just one short session in that time. But even then, from the moment I got on the board it was already much better. Just told myself to stand a few inches further forward and crank it a bit to get going. I'm hoping with another session or two I'll have it sorted. There's plenty of wind now but lots of rain too. Important - the HP560 does not work with a stabilizer MST320G (the one dedicated for HP485). Whatever position of the foil I felt constant diving of the board's nose. The latest front wing W550 is described by Moses as a wave wing. I tested it couple days ago and definitely I would add freeride, fun wing to the specs. BraCuru wrote: The latest front wing W550 is described by Moses as a wave wing. It doesn't seem to fit the Silente. Does it? abel wrote: It doesn't seem to fit the Silente. Does it? it matches only a fuselage of Vorace and Fluente. There are new wings in Moses family 2017. Frank Rosin and Gunnar gmb13 do great job testing new stuff. - MW548 - very similar to the Fluente wing. It is called High Lift Freestyle wing. However the pictures and order form show the name W548. From the specs it looks that the outline and AR are the same. The important difference is thickness. The new wing is thicker 1,6mm. Great! It should make the wing a bit slower. in my mind it is the best Moses wing 2017 for learning. Frank & Gunnar - would you agree? BTW. The Fluente wing was called Freestyle/Wave last year. It was renamed to Freestyle. - MW558 - it is upgraded version of the bestseller MW560 from the last year. It is called All Round. Pure free fun wing which can reach 30kts easily. I'd recommend it for intermediate and advanced riders. This is the best wing for mastering the air transitions, tacks, jibes. - MW600 - racing machine called simply Competition. 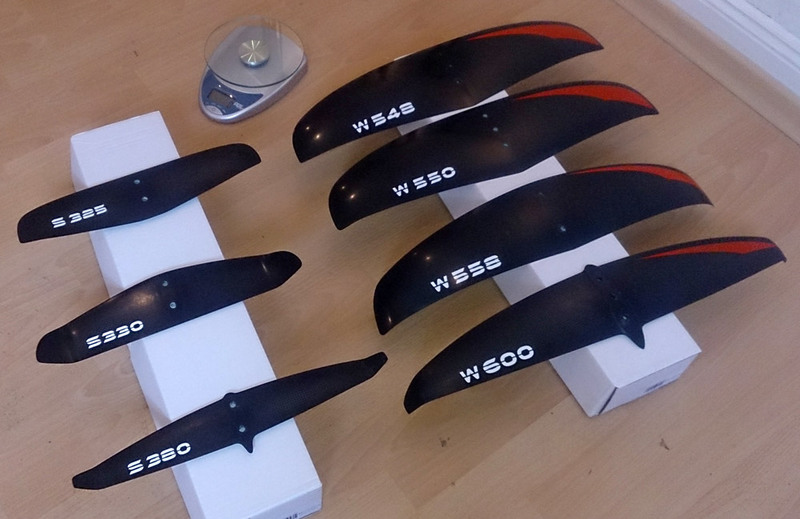 This is the replacement of last year 580 wing. The wing is the part of the racing set called Comet. Cannot say about it too much. I'm not a level to describe it. However the racings season 2017 starts soon and it will verify this wing. I heard from Blasco & Maks that the new carbon makes wings crazy, crazy stiff despite being so slim. This wing will be a choice of the top racers and rather deep pocket riders. It would be nice if Moses provide the weight of their wings and foils. They don't have any reason to be ashamed. I will try to update it once get it. Note that the are different name codes for the wings this year. On the order form they will be called MWxxx but the real product will be painted with Wxxx. it might be a bit confusing. Remember - the MW600 is the same as the W600. BTW - is anybody still missing the cult FR425 or FR450? Last edited by BraCuru on Fri Jun 08, 2018 9:27 am, edited 1 time in total. Forgot about the news which should be read as BREAKING one. Have you noticed 3 new tags on Moses website? 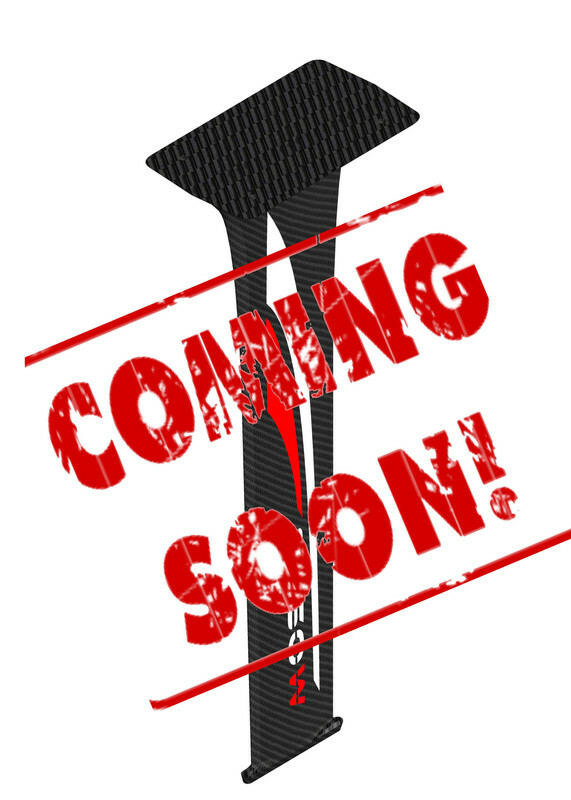 So far Moses fulfilled their promises so I hope to see SUP/surf, windfoil and wakefoil in coming weeks. BTW. Wakefoil - who knows what is it? BraCuru wrote: There are new wings in Moses family 2017. Yes, easiest wing for learning. For wave riding it is more a matter of personal preference and riding style and of course wave conditions. BraCuru wrote: It would be nice if Moses provide the weight of their wings and foils. They don't have any reason to be ashamed. It would be nice a real ultralight wing for that new mast, like Ketos or Alpinefoil.